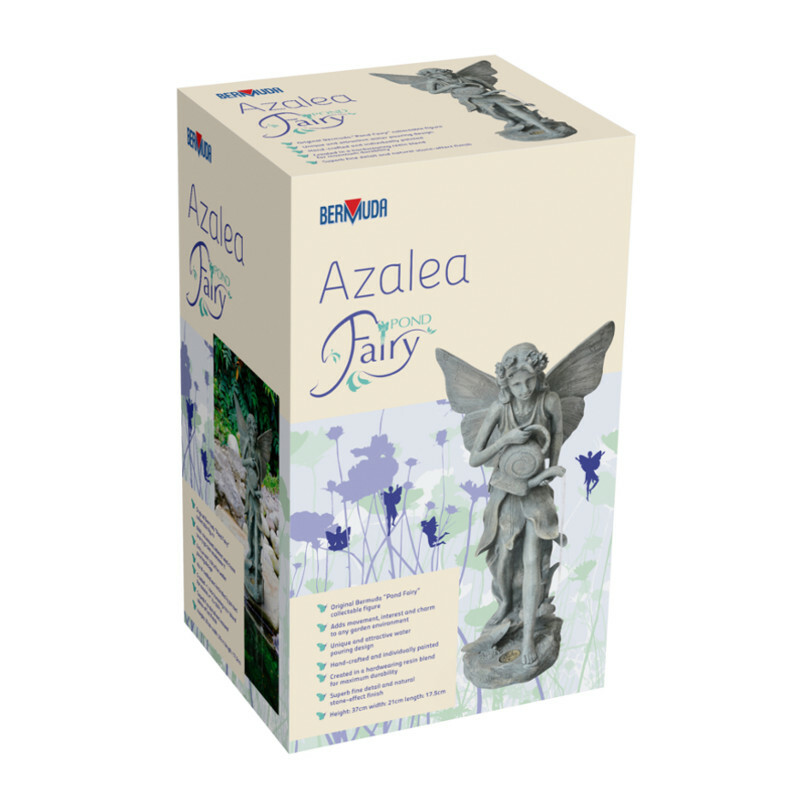 The Azalea feature tends your plants and gives them water. 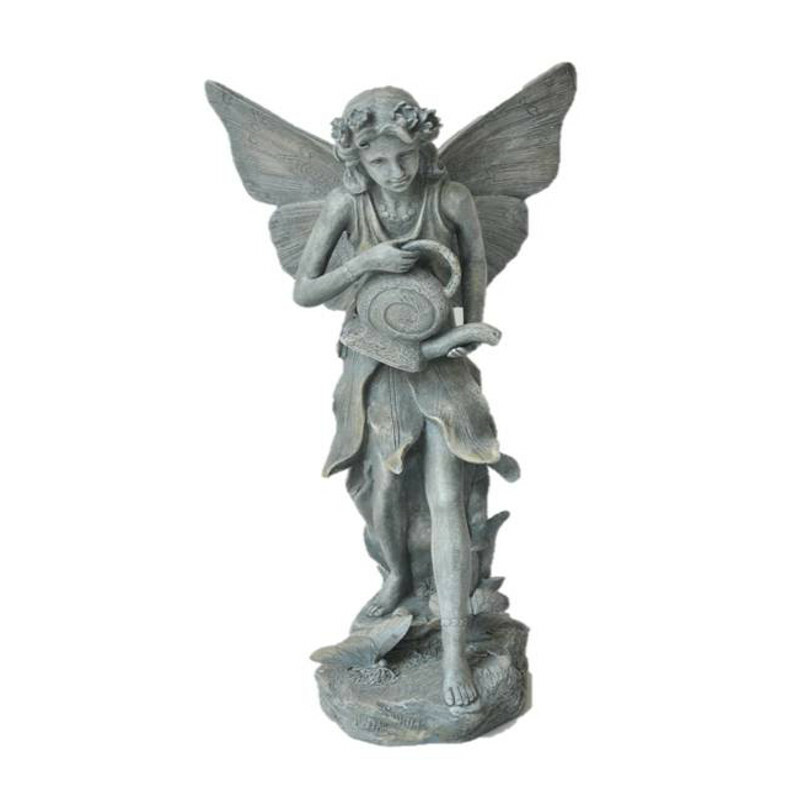 Expertly handcrafted and made to highlight the finest detail, these beautiful and endearing poolside lucky Fairies add charm and elegance to any pond environment when accompanied by a suitable pump. 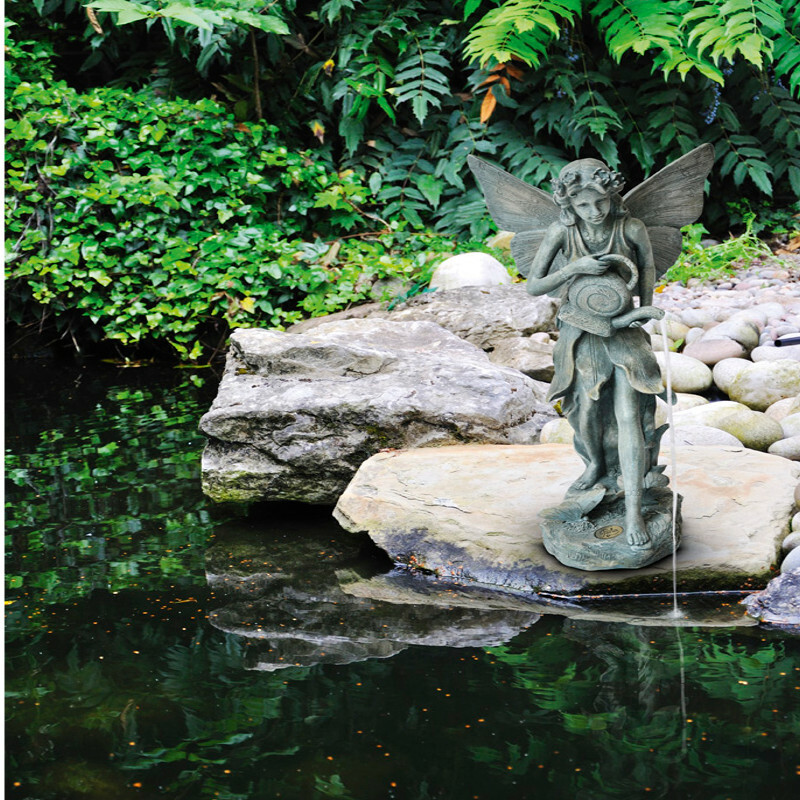 Each statuette has its own unique and comical style and lend themselves to make a real eye catching pond side addition.